There are no little things when it is done with a big heart. 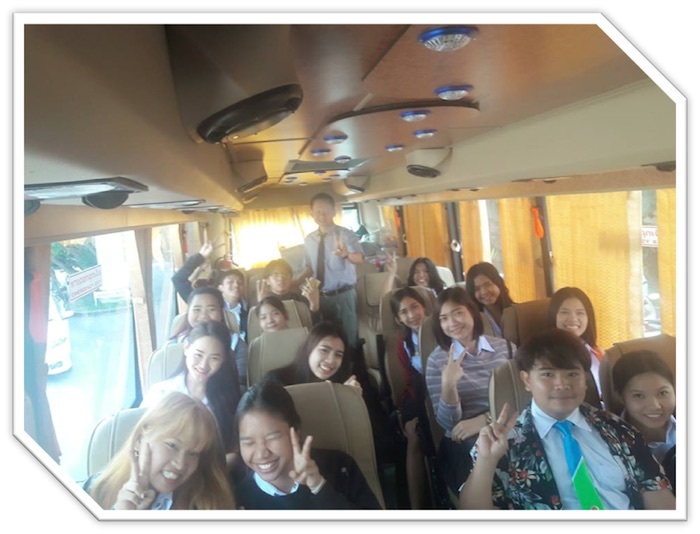 One great Monday morning, a group of students from St Theresa International College traveled from Nakhon Nayok to Bueng Kum, Bangkok to do something marvelous, the deeds of giving and sharing. 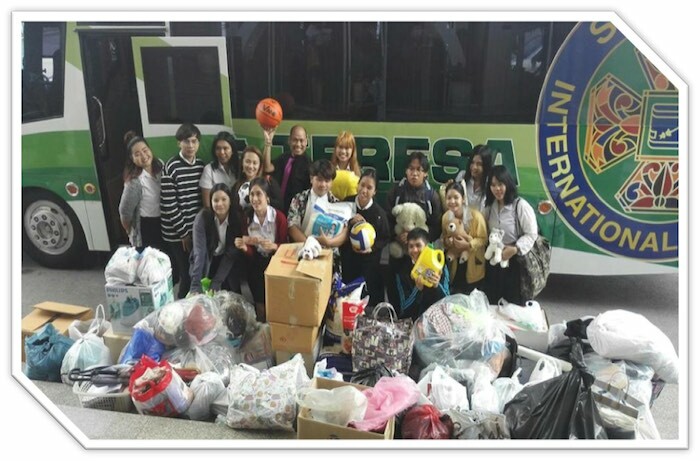 Days prior to the educational trip, the students enthusiastically collected donations: anything from second hand clothes, books, shoes, bags and some cash from the administrators, teachers and friends. 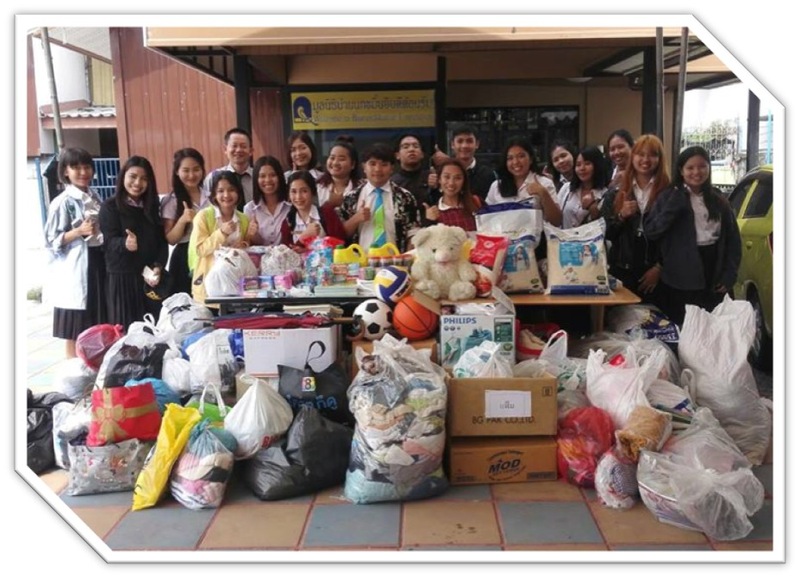 The aim of these students was simply to give and share what they had, acts of love and kindness. “Baan Nokkamin Foundation” had been chosen as the beneficiary of this project. The foundation is a new house for orphans, street/homeless children, and less privileged children. Most people are indeed lucky to enjoy the things they have, and as part of the community, each individual is morally obligated to help the less fortunate. St Theresa International College students together with school administrators and lecturers would like to encourage you to lend a helping hand. 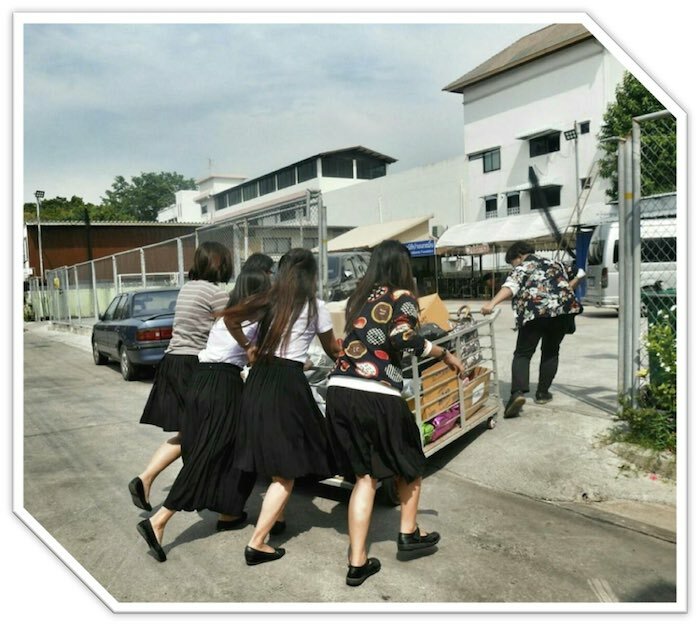 Baan Nokkamin Foundation was formed in response to the needs of orphans, street children, the homeless, the elderly, and those suffering from drug/alcohol dependency and addiction. To learn more about this charity or if you would like to lend a helping hand or make a donation, please contact them through their bilingual website: http://www.baannokkamin.net/ .